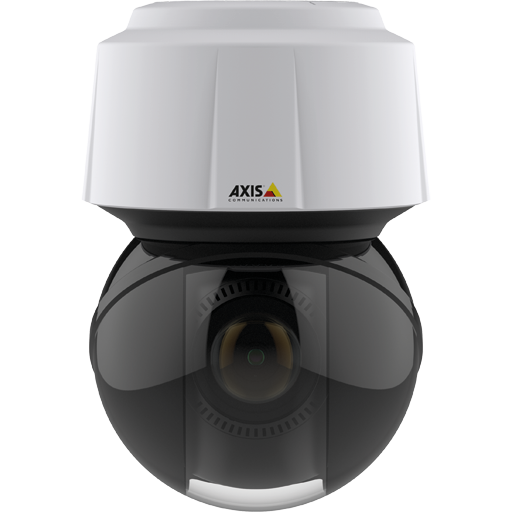 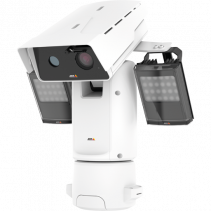 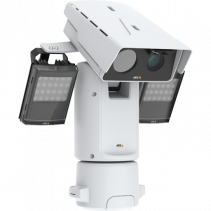 AXIS Q8742-LE gives you two excellent cameras in one: a thermal camera with outstanding contrast in 640×480 resolution for reliable detection and verification around-the-clock and in all weather and light conditions. 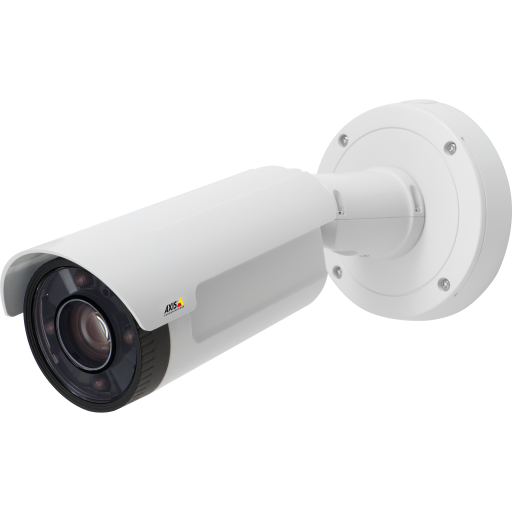 And an exceptionally light-sensitive visual camera in HDTV 1080p with integrated 30x optical zoom for identification purposes. 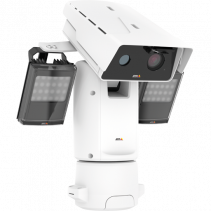 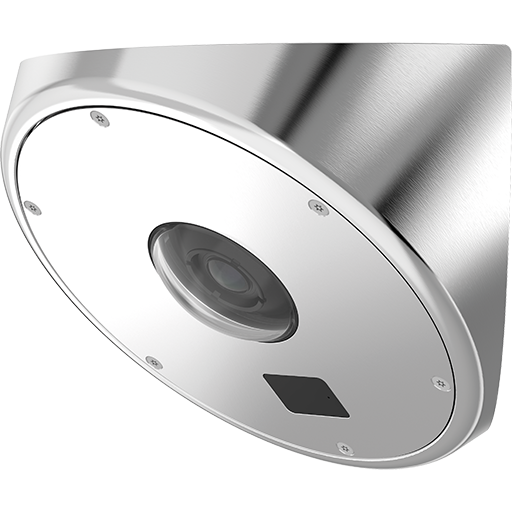 The visual camera also has Wide Dynamic Range – Forensic Capture for clarity and detail in scenes with both dark and light areas. 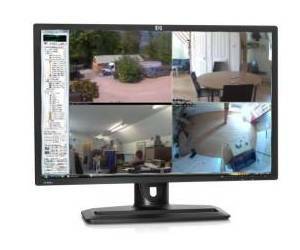 And Focus recall for instant focus in areas you define. 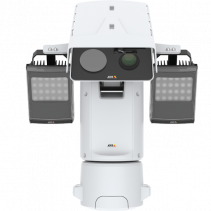 Moreover, AXIS Q8742-LE Zoom offers 3x thermal zoom for mission critical usage, such as detecting long distance vehicles.